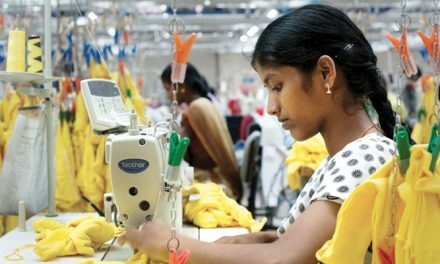 With the domestic production of textiles at $110 bn and exports and trade at $40 bn, the country’s production of textiles at present is worth $150 bn. 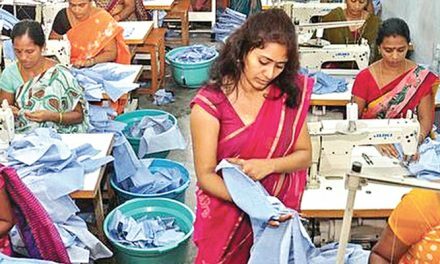 The Textile Ministry is targeting to double textile production and trade to $300 bn by 2025, said Textile Commissioner Kavita Gupta. 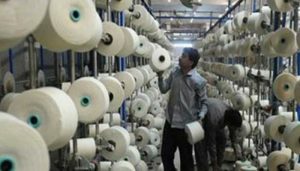 At the inaugural function of the regional office of The Synthetic & Rayon Textiles Export Promotion Council at the Southern India Mills Association premises here, she said that to achieve the set target, the productivity and yield levels of both cotton fibre and synthetic will have to be stepped up. Cotton fibre production stands at 6.5 bn kg and synthetic at 2.5 bn kg, taking the total fibre availability to 9 bn kg. 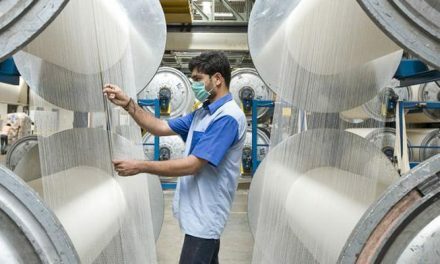 This has to double to keep pace with the 2025 textile production target. 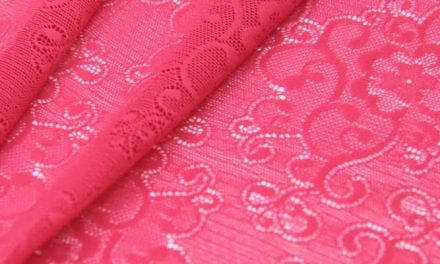 On export of textiles, the increase was not much and requested the industry to look at value-addition and technical textiles.